Asus is on a roll since earlier this week when the company started to release Android Nougat updates for a couple of its smartphones. 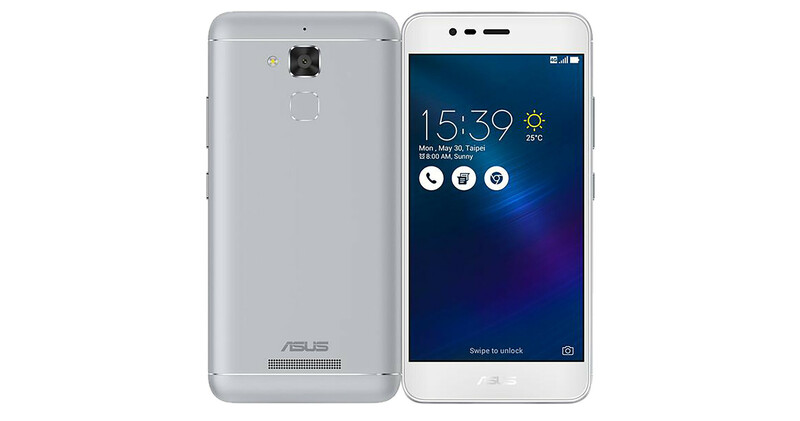 Today, another Asus handset is getting the highly-anticipated Nougat update, the ZenFone 3 Max (ZC520TL). This is the second ZenFone 3 Max model that receives a Nougat update. Back in May, Asus rolled out Android 7.1.1 Nougat update for ZenFone 3 Max with model number ZC553KL. Today's update is aimed at the ZenFone 3 Max (ZC520TL), a slightly better version of the ZC553KL. According to Asus, the update is rolled out FOTA (firmware over the air) in stages, which means it will take about one week for the system to complete the auto push. However, if you're not willing to wait so long for the update to arrive on your ZenFone 3 Max, you can head to Settings / About / System Update to try and upgrade the phone manually. No additional details on the contents of the update have been released, so we must assume it doesn't bring anything else aside from the usual Android 7.0 Nougat new features and improvements, and possibly a newer security patch.